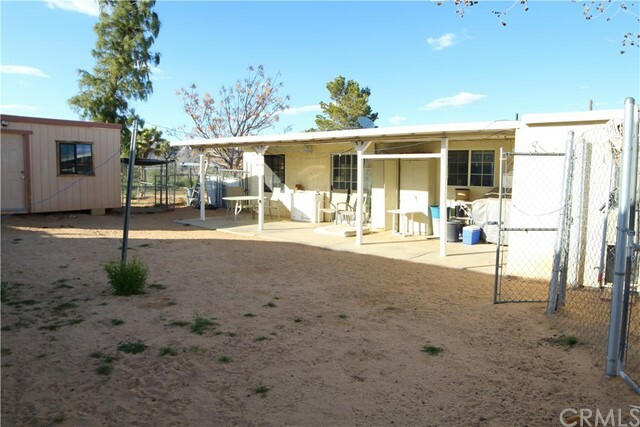 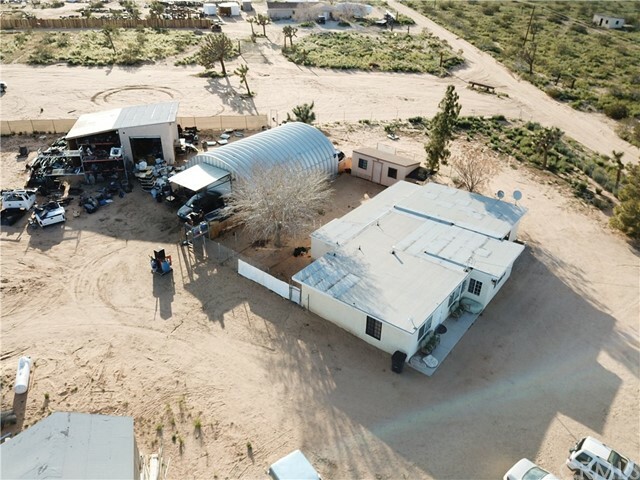 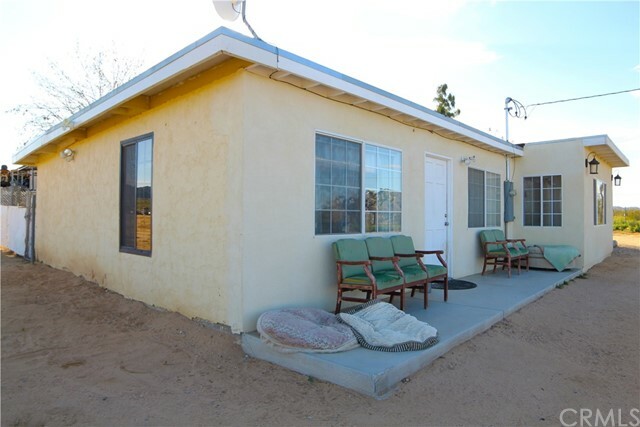 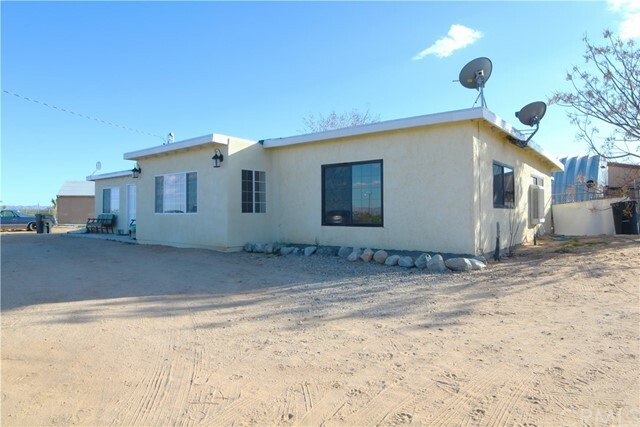 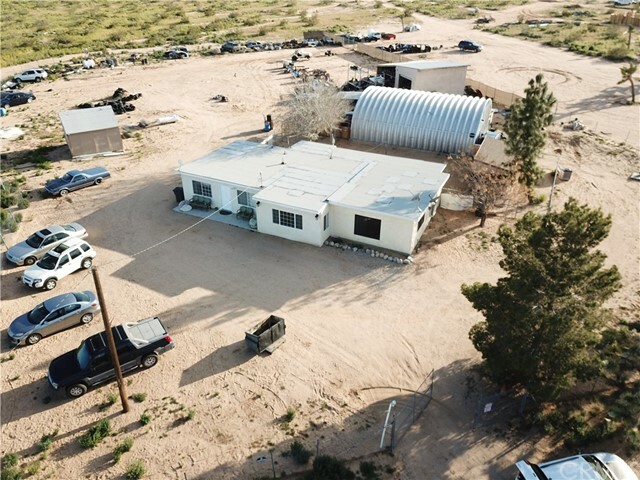 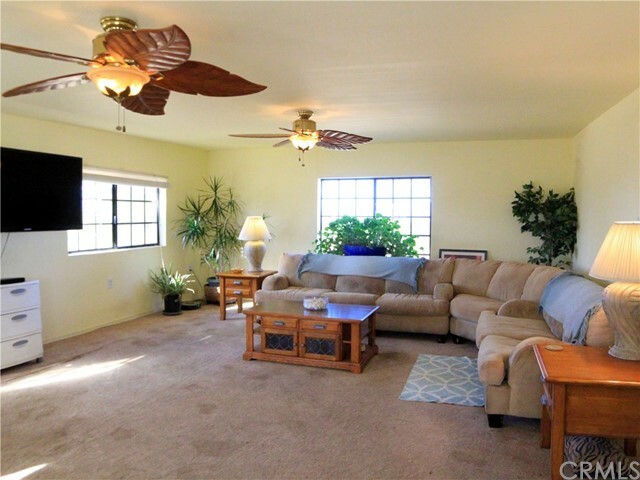 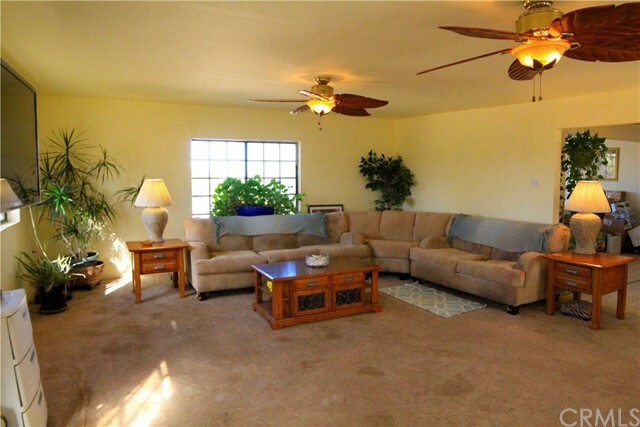 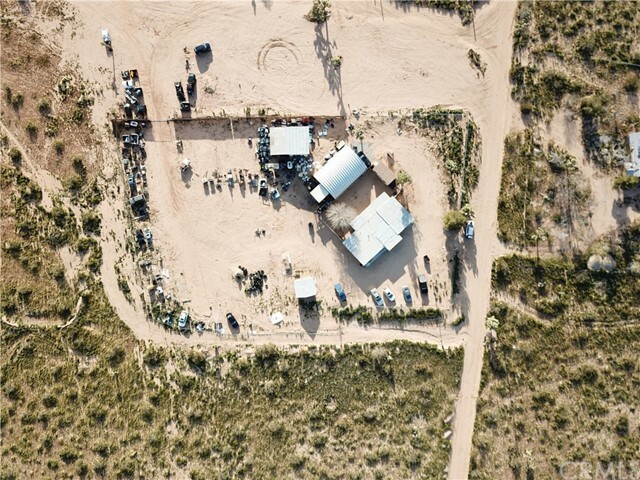 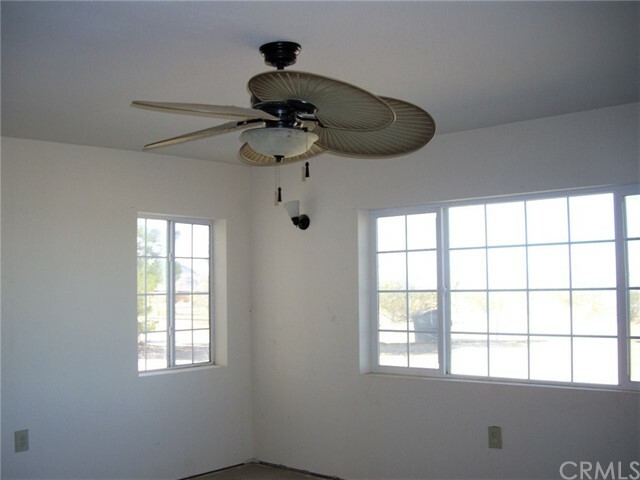 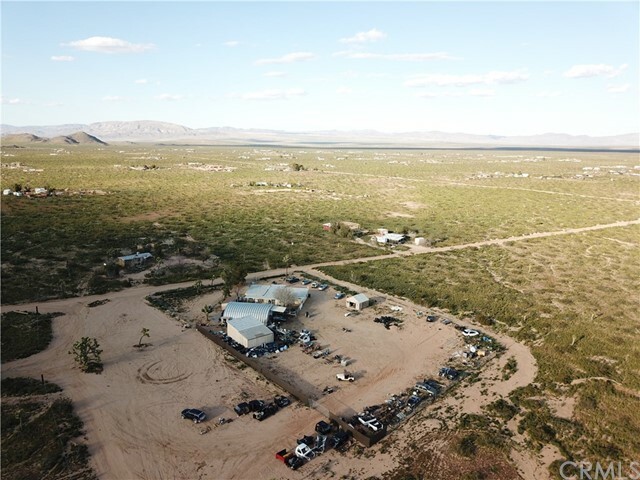 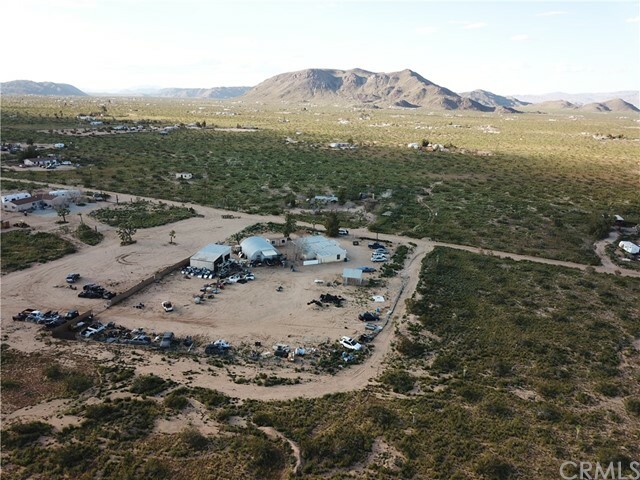 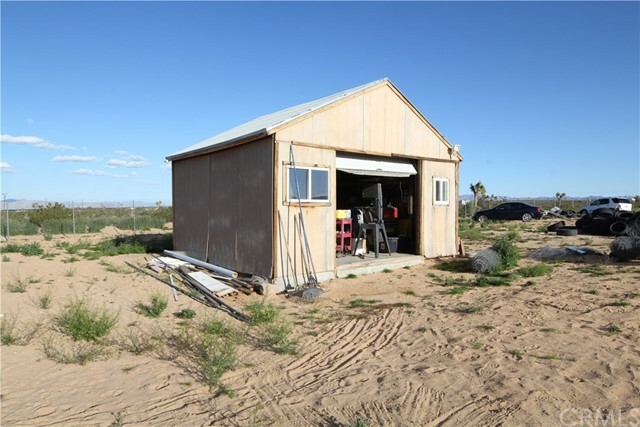 Surrounded by desert views, this property is located in Landers and stands on 5 acres. 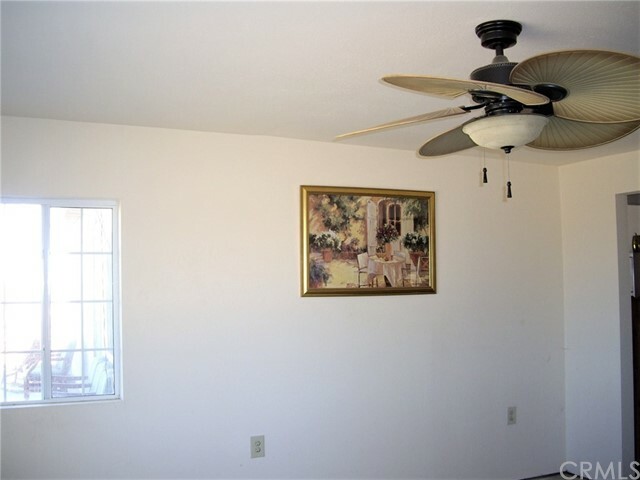 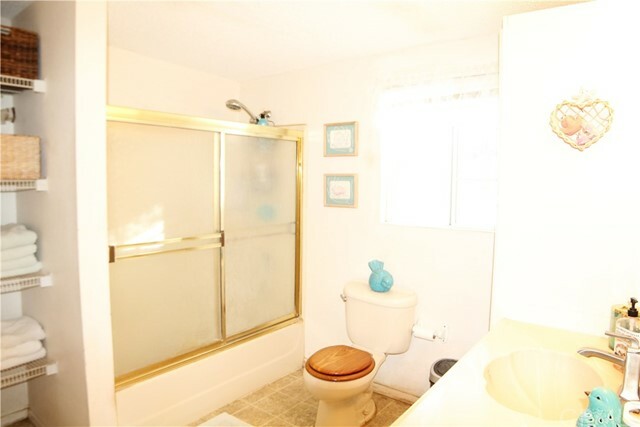 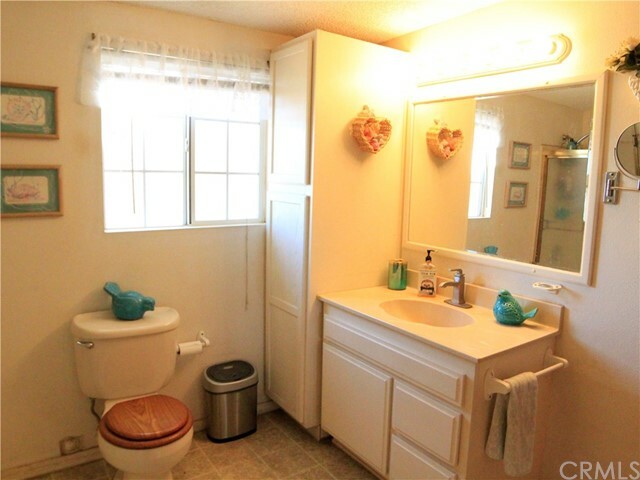 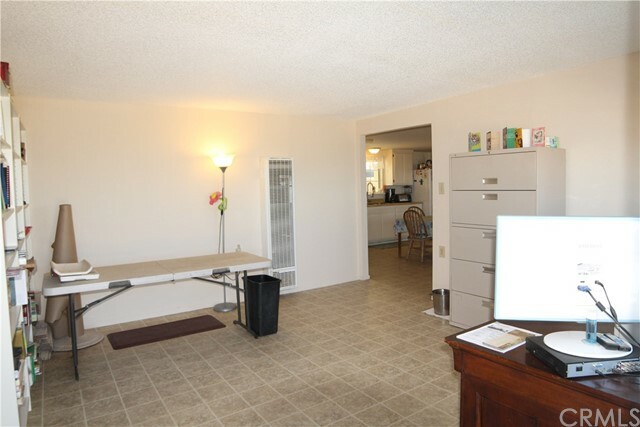 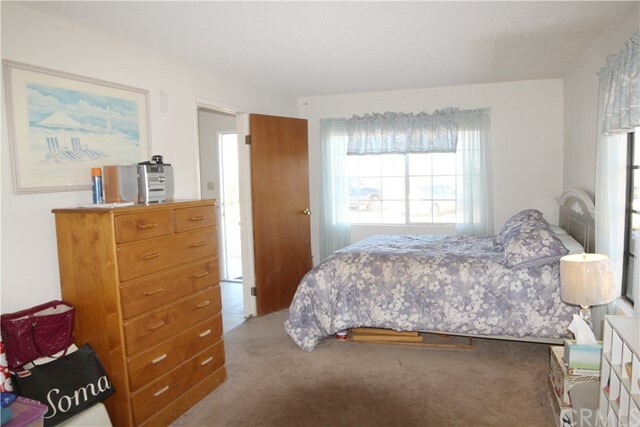 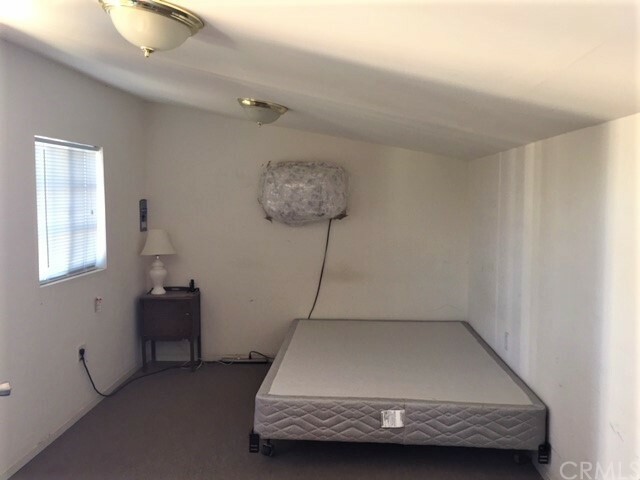 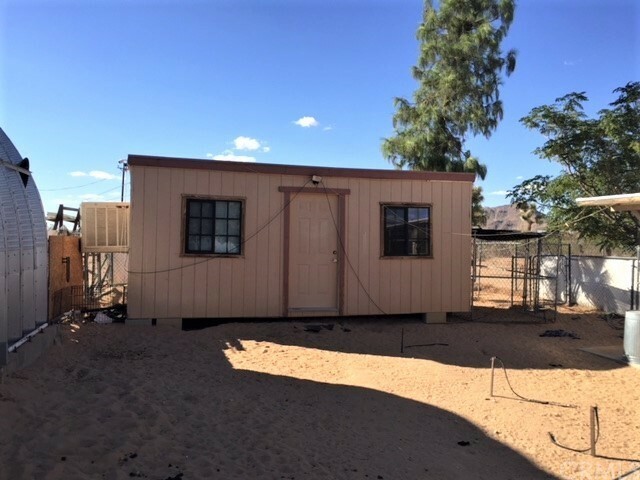 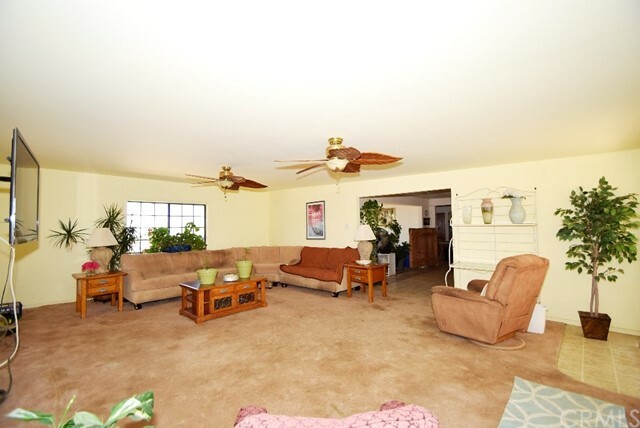 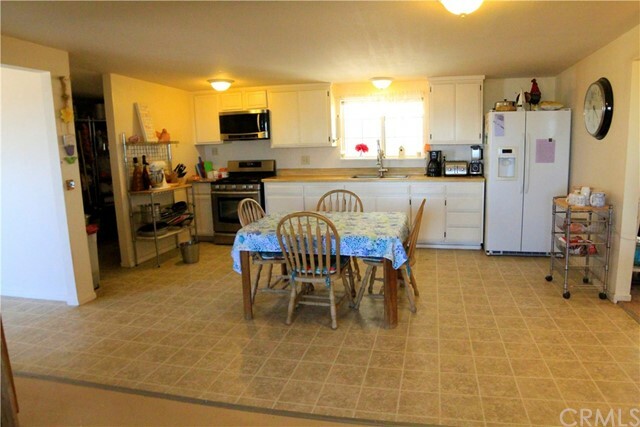 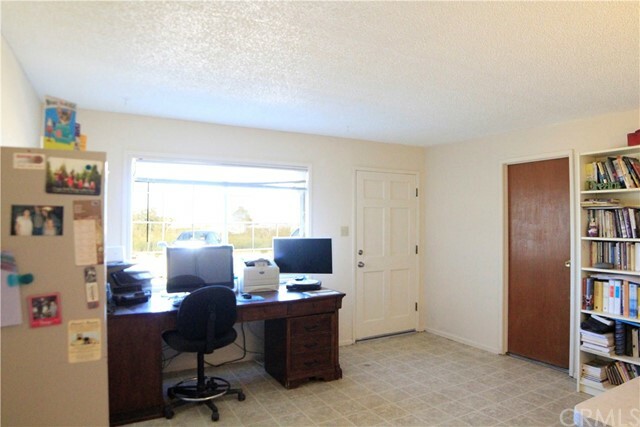 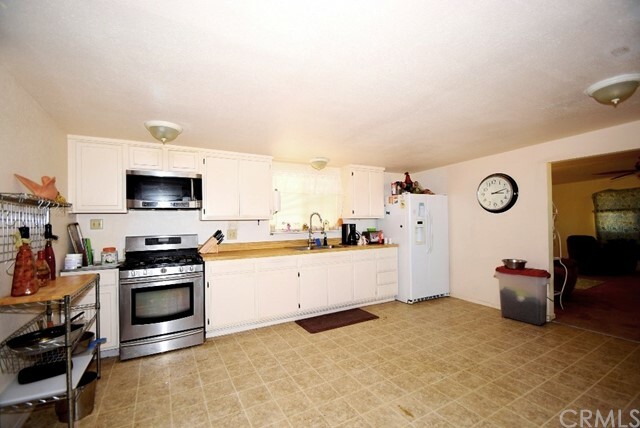 The home features 1 bedroom with a walk-in closet, an office, large kitchen, huge dining room, laundry room and an over-sized living area.There are a few sheds existing on the property, one of them is converted to a small studio. 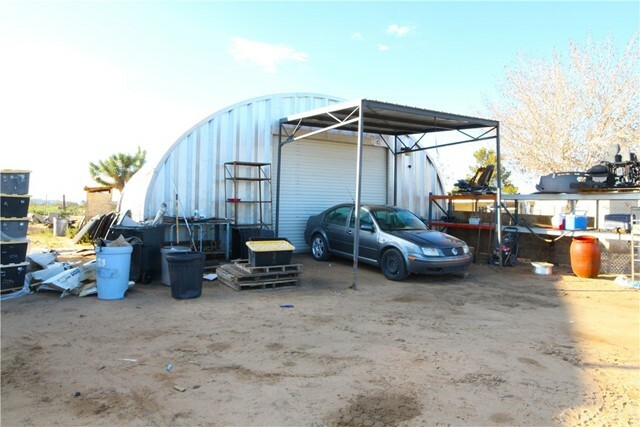 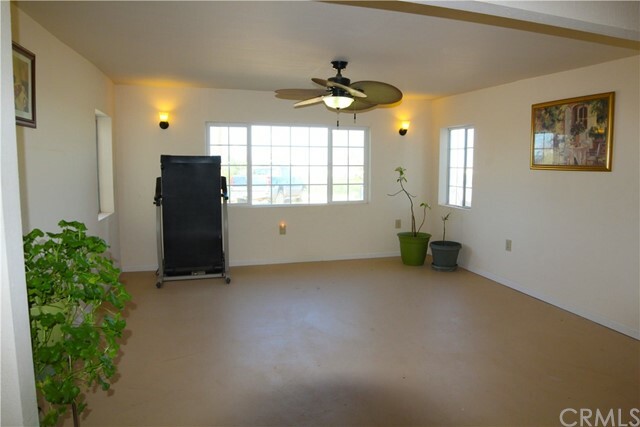 The property has a large Quonset Hut and has fencing of approximately an acre.